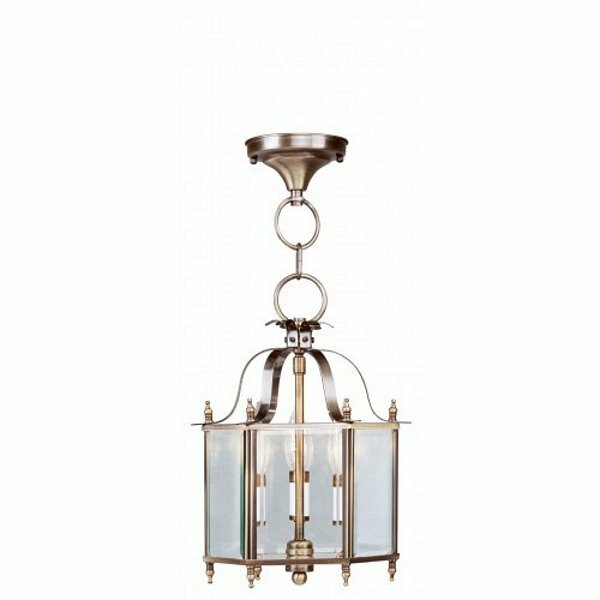 Livex 4403-01 - The Livingston collection features a classic six-sided lantern silhouette. antique brass finish with clear beveled glass gives the fixture charming style and the candelabra bulbs will fill your home with generous amounts of illumination that welcomes your guests. The versatile fixture can be transformed into semi-flush ceiling mounts.